Hello all my lovely C-Poddies! The cosmopolitan city that never sleeps encompasses all types- young, urban professionals, struggling artists, bewildered tourists thumbing through their guidebooks and a slew of others- a wash of color and culture all blended smoothly together in one of the world’s largest melting pots. Of course in a city so rich with the vibrancy of variation and individuality, you’re bound to find the voracious learners; those who take great pleasure in the pursuit of knowledge. Read more to hear about the great time we had together! 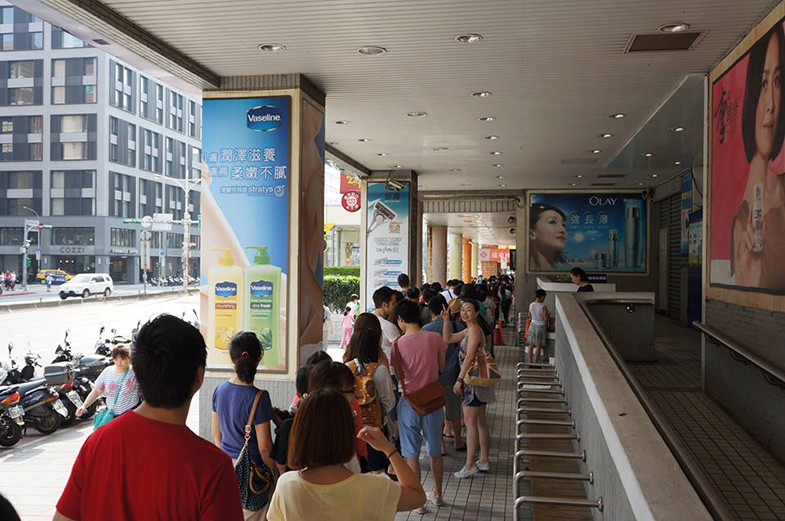 Taiwan is known for its wide selection of food options. And “wide” doesn’t even cover it. As I outlined in a previous post, the breakfast options alone are quite extensive. However, the one thing that I’ve heard many people say about food in Taiwan is that it’s sometimes quite greasy. But while this may be true, there are also lots of other options out there if you’d like to be a bit healthier. 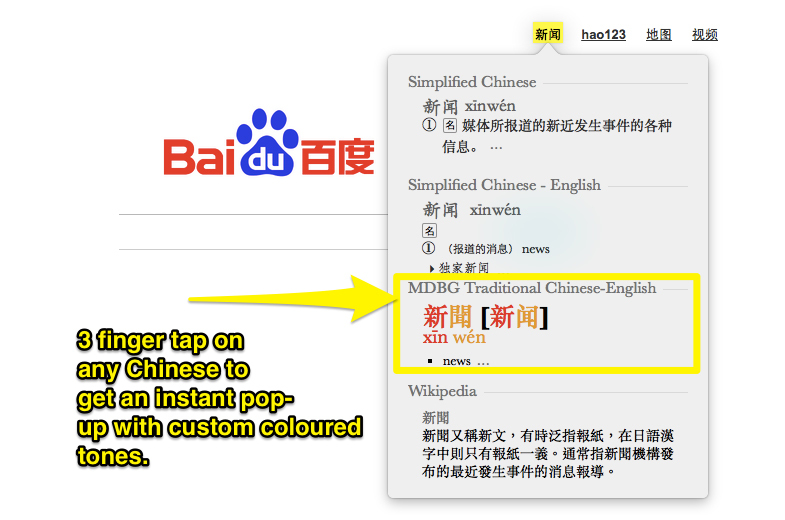 This Method for Looking Up Chinese Words Offline is Brilliant! 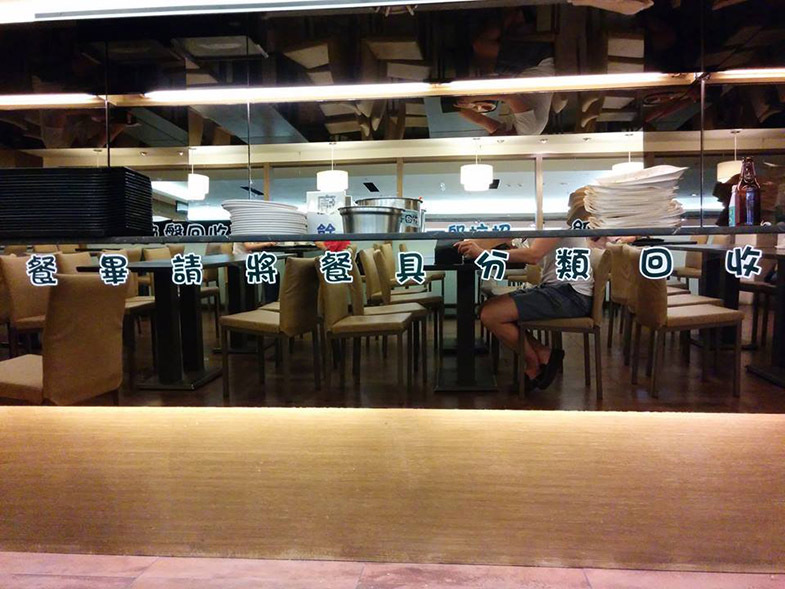 The one thing you’ll continuously hear if you visit Taiwan is how good the food is. This is not a lie, and not even some sort of disillusion on the part of a small group of people who just like to eat stinky tofu all day. It’s actually true. This post was written by our good friend Aaron Posehn of For the Love of Languages. You can also check our recent interview with him here.